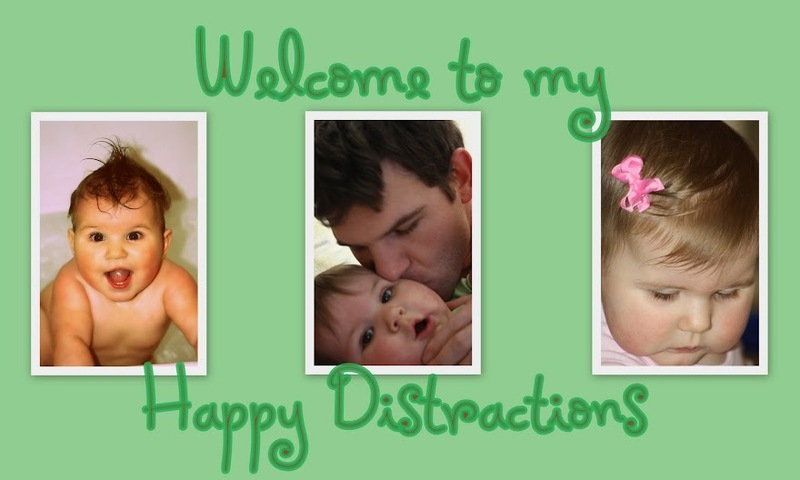 Happy Distractions: Our Brand New "Happy Distraction"
Our very first Happy Distraction! I didn't ever think I could love something or someone this much. She is such a blessing. Children make you a brand new person. As of today our little one is a month old!! I can't believe it's already been that long. It's true what they say about how time flies with children. So for those who haven't met our beautiful Ava yet here are some pictures. Ava Rose DuSablon born May 21, 2010 at 1:37a.m. 9lbs 3oz and 21 inches long and my first blog post for Happy Distractions!! Did it. Dang,I'm catching on. It's all those private computer lessons you gave me. I love it! Ava Rose is so beautiful and precious! Welcome to the blogging world. I don't post often but I do enjoy it. Good morning Ava. It's gonna be a scorcher today. Wear your sunscreen.